When the HTC Sensation XL launched last week, I have to admit I was sceptical. The promo photos which accompanied the release weren’t all that impressive and never having used Beats Audio myself, I wasn't sure I'd be willing to drop several hundred on an upscale headset. But the more I look at the new Android media handset the more I am intrigued. HTC's new high end smartphone has a sleek design and an impressive display that almost make me want to give it a try. Anyone else, who's still on the fence regarding the new Sensation XL should check out the new promo videos, which just went live after the jump. While it's clear that the focus is on the music in the following clips, the clean design also comes through in the clips. Of course there are some who think they could have spent a little more time touching up the display, I personally think the 4.7” screen is impressive enough as it is. What do you guys think? 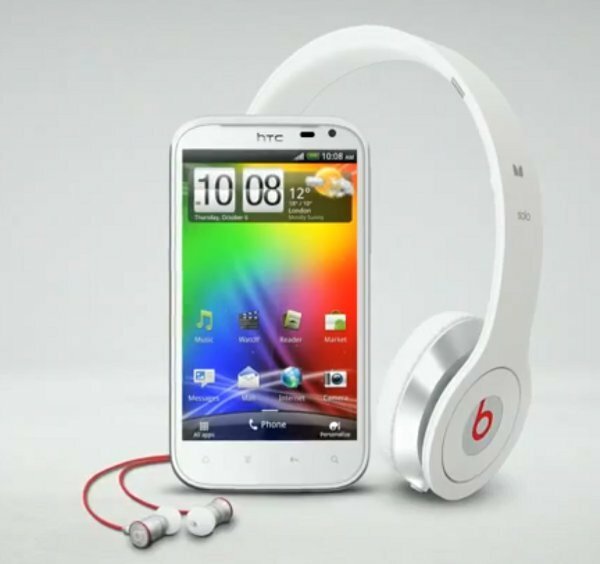 Is the HTC Sensation XL going to find its market or is it another flash in the pan?